Ubuntu is one of the most well-known and useful server Operating Systems available. 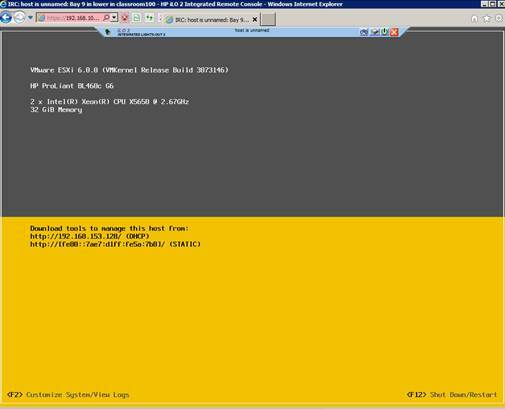 Today I am going to show you how to build Ubuntu Server 14.04.3 LTS as a Virtual Machine running on VMware vSphere ESXi using the VIrtual Machine Remote Console (VMRC) and ISO Image on local disk. Let’s get started….